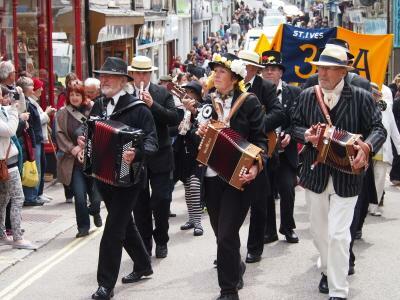 The start of summer is heralded in St. Ives with the ancient traditional May Day celebrations, on the May Day Bank Holiday. 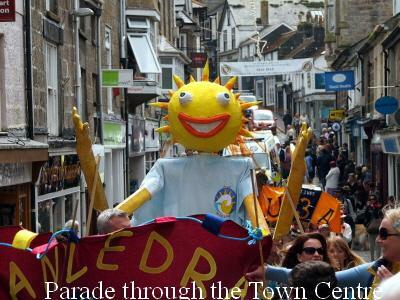 This is organised by Rotarian Peter Rowe of Rotary Club of St Ives. 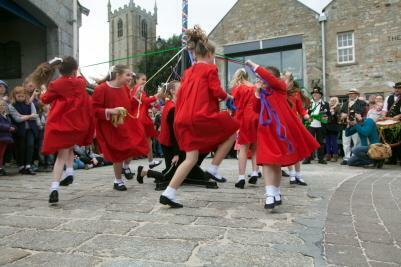 Starting with the choosing of the 'May Queen', 'King', 'Prince', and "Princess", there follows a procession to the Harbour front, followed with Maypole dancing by Kidz R Us and a Barbeque on the Wharf. 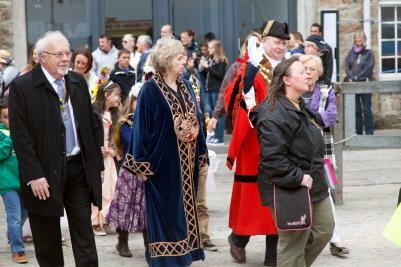 The celebrations can be shown to date back to 1573 and were revived in the year 2000 by the then Mayor, the late Chris Cocklin. 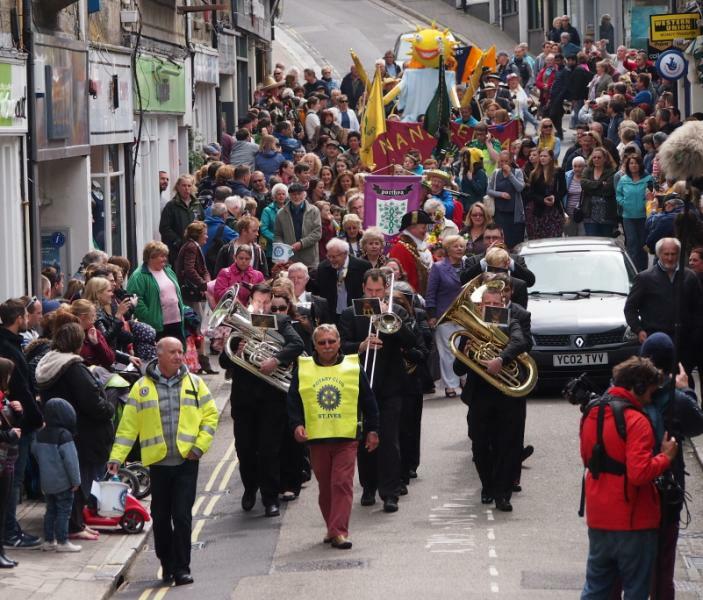 This has continued each year, formally with the help of the Rotary Club of St Ives.